Short Product Description: An all natural sulfate free shampoo for dogs with sensitive skin. 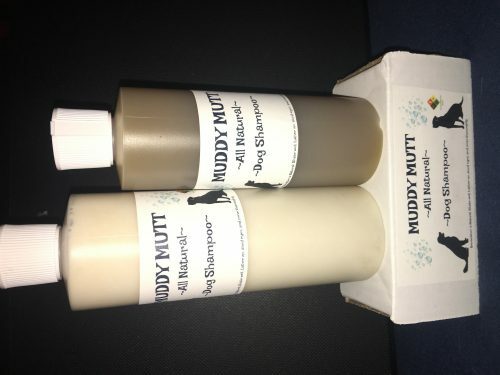 It cleanses the hair and skin without over drying while conditioning the skin. 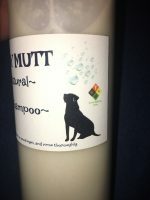 An all natural sulfate free shampoo for dogs with sensitive skin. 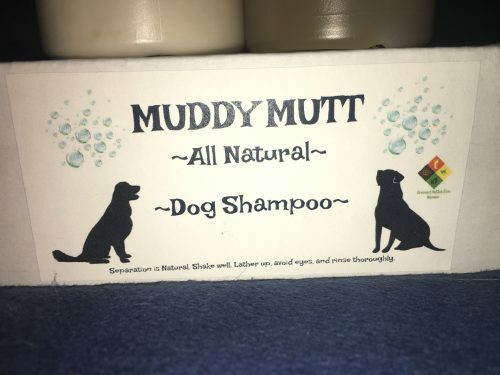 It cleanses the hair and skin without over drying while conditioning the skin. 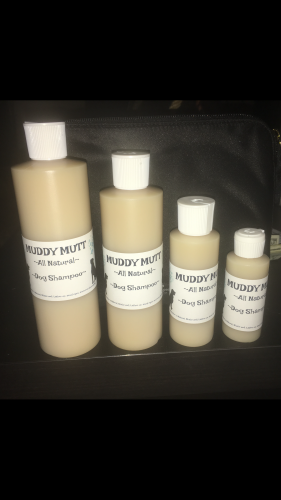 I first created this product for my own dog who has seasonal allergies and very sensitive skin, and I wanted to create a product that was all natural and as affordable as possible. If you are interested, but aren’t sure if this product is right for your dog, I offer the 2oz sample size for $2. 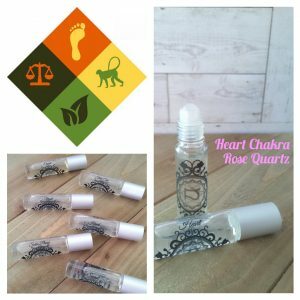 Please note that separation is natural, shake well, lather up, avoid eyes, and rinse thoroughly.